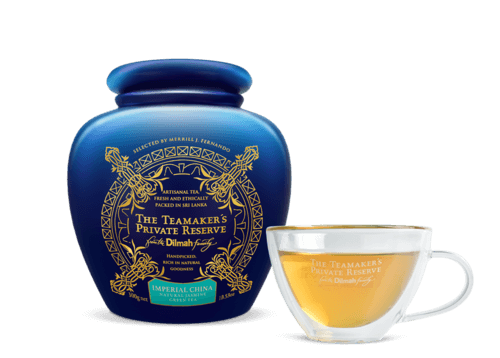 "A fragrant and gentle tea softly enveloped with delicate jasmine." A natural and ancient combination of fragrant Jasmine Flowers and Green Tea, the curled green leaf, with flecks of Jasmine petals and buds, presents a complex of hues from white to jade green. The combination evolves when brewed, into a pale infusion with hints of olive and a surpassingly clean, delicate character and a delightful floral aroma. 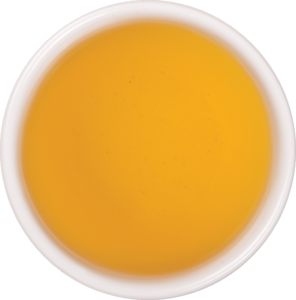 The pale liquor produces a finely balanced, natural Jasmine Tea. The delicate harmony amongst the mild green tea and Jasmine is achieved through a traditional technique that requires the night blooming Jasmine flowers to be fused with tea in a painstaking process of adding and removing the flowers from the tea several times. 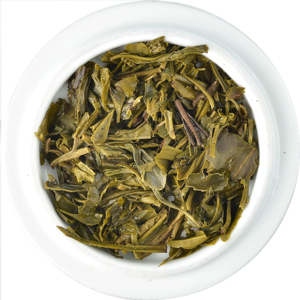 A fragrant and gentle green tea softly enveloped with delicate Jasmine. China is reputed to have the one of the oldest tea traditions. Cultivated in China for approximately 5,000 years, Green tea was first mentioned in writing around 600 BC. For many centuries, Green tea has been enjoyed by the Chinese as a healthy and vitalizing drink. 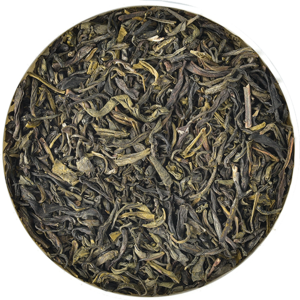 Dilmah only uses the highest grade of green tea, which ar made from tender tea shoots picked in early spring. These young tea shoots may consist of a single terminal bud, a bud with an adjacent leaf or a bud with two adjacent slightly unfurled leaves.